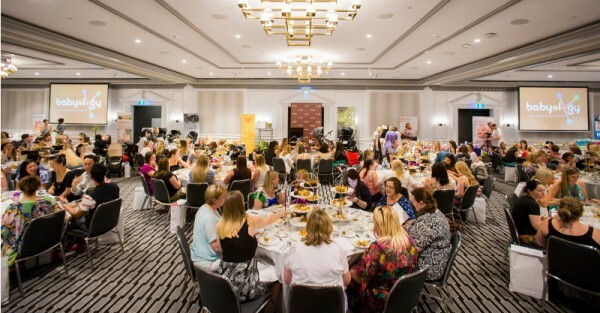 Our brilliant Babyology Baby Showers are coming to Melbourne and Sydney, and we’re thrilled to able to reveal some of the most exciting elements to you. Since we began hosting our Baby Showers in 2014, they’ve become highly-anticipated, sell-out events. Lavish food, prizes and gifts abound, and there’s a real buzz – what’s more exciting than the anticipation of beautiful babies, while surrounded by your loved ones, and fellow mums-to-be? We’ll be giving away amazing prizes from brands including Bugaboo, Target, Ergobaby, Fisher-Price, Avent and Cocoon Nursery Furniture to help set you up for baby’s arrival. And each guest will receive a gift bag packed with lots of goodies for you and your new baby! Hosting our four events across Melbourne and Sydney this year will be the delightful Rachael Coopes – one of our favourite Play School presenters. Her two-decade long career includes not just her role on Australia’s favourite kids’ show, but she’s also an award-winning writer and producer, and of course, a mum. Rachael is over the moon to be hosting our Baby Showers, and can’t wait to meet our mums (as well as a few future Play School fans – babies are most welcome at our events). 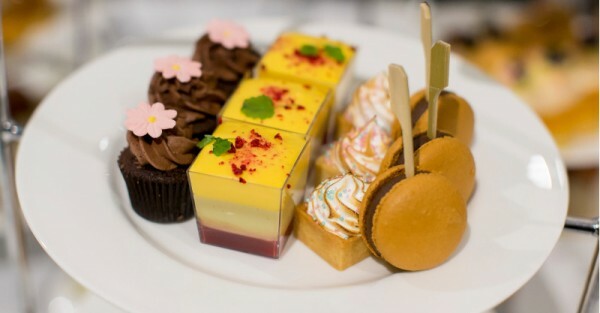 This year, Melbourne’s two Baby Shower high tea events will be held in the opulent surrounds of the Park Hyatt, in East Melbourne. We’ll be hosting events on Sunday, 17 April and Sunday, 21 August – with two sittings available on each day – 12-2pm or 3-5pm. 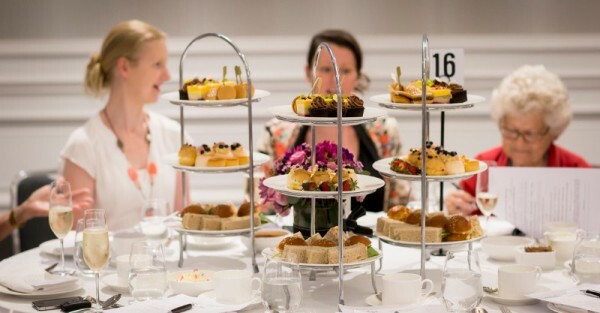 Likewise, Sydneysiders have two dates to choose from, and we’ll be returning to the stunning InterContinental Sydney Double Bay in 2016 on Sunday, 19 June and Sunday, 6 November – with two sittings on each day – 12-2pm or 3-5pm. Tickets are available now, just click on either Melbourne or Sydney. We can’t wait to see you all!